Working Out. After a frustrating day in school, sports always made me feel better. There is something about running, walking, kicking a soccer ball, and swinging a tennis racket that I still find to be so beneficial. Country Music. Every once in a while, you just need to find a good song, put your sunglasses on, roll the windows down, and sing and dance and not care who sees you. Looking Forward. I am all about living in the moment, but sometimes it helps to look forward to a weekend, a getaway, a race, or a celebration. Reality TV. Yes, Snooki & JWoww are my therapy and I am totally okay with admitting that. I enjoy taking an hour long break from my to-do-list and watching others live. Family. This is where it all starts and ends for me. My family, dogs included, keep me grounded and remind me what is truly important in life. Reader Question: What are some of your instant pick-me-ups? 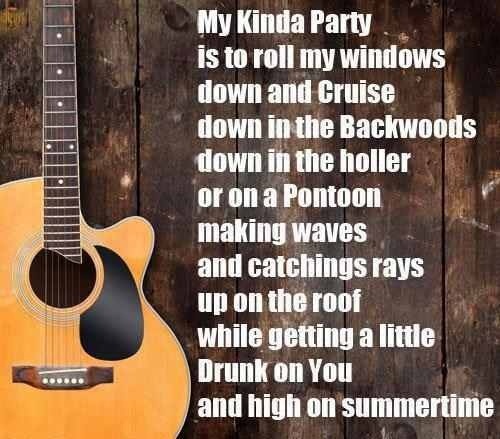 I am crazy about country music. During our family road trips growing up, my parents played the cassette tapes of Garth Brooks, George Strait, Reba McEntire, and Trisha Yearwood. Of course, if a song was really good, we would have to hit the rewind button and hope and pray to press play at the right moment. Today I firmly believe that I could be best friends with Taylor Swift, Carrie Underwood, Kellie Pickler, and Miranda Lambert. I legitimately stand and cheer as I watch the CMAs and witness Blake and Miranda take home their awards. Am I embarrassed to admit that? Not in the least. Although, I probably should be. 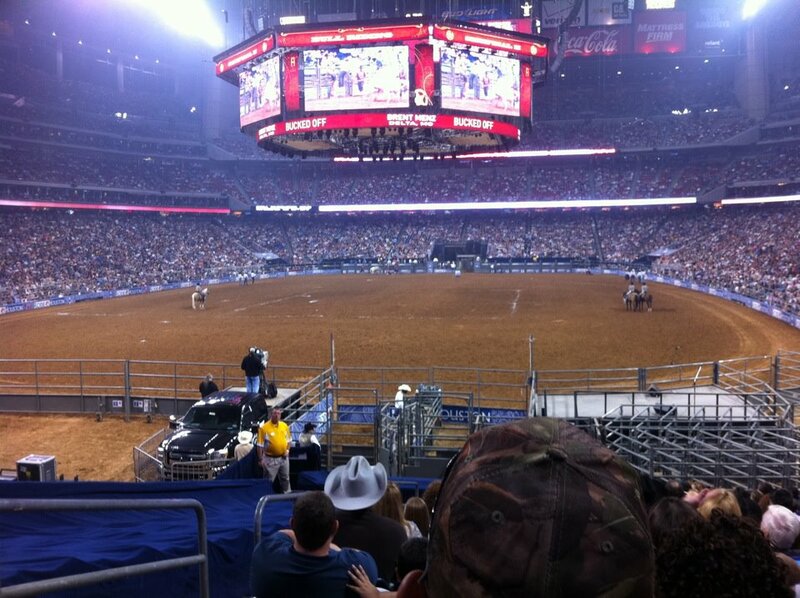 With that said, you can imagine my excitement when the Houston Rodeo takes place each year. The full lineup of performers was just released, http://rodeohouston.com/Concerts.aspx, and I am officially ready for these festivities to kickoff. 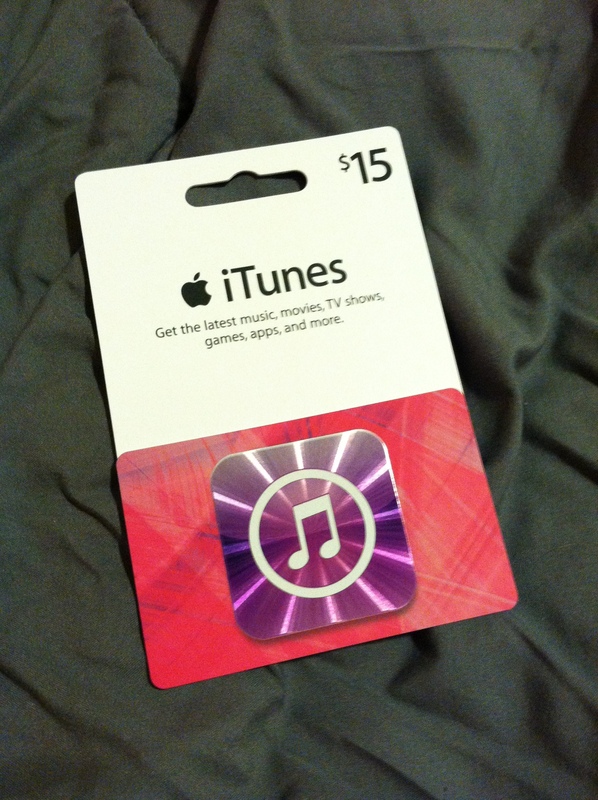 In celebration of the Rodeo, I thought it would be fun to do an iTunes giveaway! To enter the contest to win a $15 iTunes gift card, leave a comment on this post letting me know what song or CD you will purchase if you win. The winner will be randomly selected the old fashioned way, with names written on pieces of paper and drawn from a hat. If you would like to double your chances of winning, “like” and follow my blog on Facebook, or share it in a Facebook post. The contest will end at 8:00 a.m. CST this Saturday, January 12. Make sure to enter in time to win!